When it comes to cloud hosting, Whitehats Design provides you with all the options that come to your mind. The idea is to bring to you best in class cloud solutions that take care of your business requirements. We rely on the latest technology to provide you with very fast, scalable and customizable plans. You will get unparalleled technical support from some of the best cloud computing professionals in UAE. We work with business organizations of different sizes that helps us better understand your requirements and provide you with a cloud hosting solution well within your budget. For all kinds of cloud hosting solutions in UAE, Get in touch with Whitehats Design.  Let Whitehats Design provide you with highly reliable managed cloud hosting services. We have been in the business for several years and understand the requirements of businesses looking for top cloud computing services providers in UAE. We have become the best cloud service providers by ensuring top notch quality delivered to the end customers. The team always keeps working on finding most cost effective managed cloud hosting environments. Each managed cloud hosting solution is optimized while keeping your company’s business objectives in context. This also means that our IT support team takes care of all risk management issues to provide you with plans that are scalable as per your company’s future growth requirements. Public cloud hosting services are delivered to help you only pay for the services that you have used. This means that you do not have to pay anything extra on your cloud hosting solutions. The multi-tenant environment which is inherent to the public cloud hosting services helps you save costs by sharing the hardware resources including storage and network services. 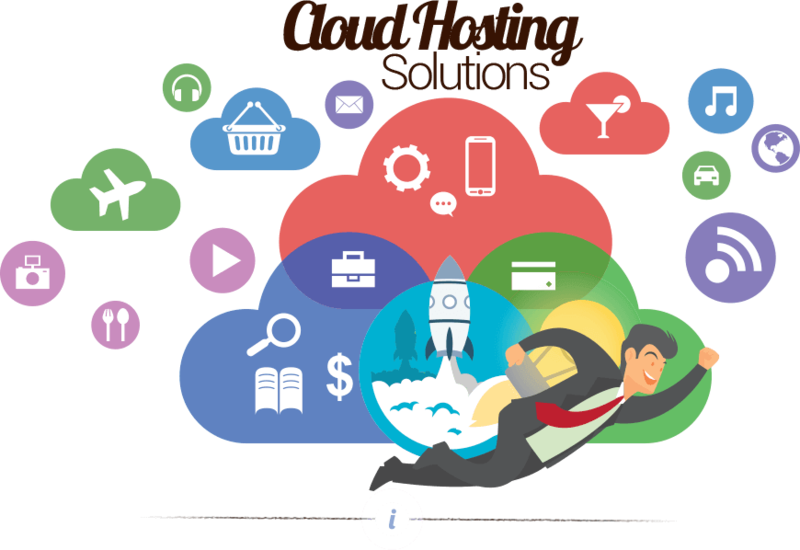 Our public cloud hosting services strictly comply with the applicable standards. Despite of the fact that public cloud hosting services have reduced control over hardware, we still ensure that you get high quality cloud hosting experience. Technical buyers can typically get a lot benefitted from public cloud hosting services by configuring their servers’ details by themselves. Public cloud services are usually required by customers who have information intensive server applications or web portals. When we talk about private cloud hosting service, you get all the privacy you need while still being able to enjoy the value-for-money features that are usually available to the public cloud hosting service customers. We understand that private cloud hosting involves a great deal of complexity. However, you do not need to worry about anything. We have hired some of the best cloud hosting experts with the UAE market who have spent many years fine tuning cloud hosting solutions to meet our customers’ requirements. Let Whitehats Design team manage the private cloud hosting services for you, allowing you to focus on your main business. Private cloud services allow you to set your own platform like VMware and Microsoft cloud platform. Customized dedicated servers are built while keeping customers’ specifications in context. There are many large sized business organizations that have complex hierarchies and organizational structures. They cannot rely on any of the available or premade cloud server configurations. We understand that they need to have a cloud solution that has been customized as per their unique organizational requirements. Therefore, we provide them with highly customized web solutions which take care of their specifications without compromising on the performance KPIs set by the organization. Get in touch with Whitehats Design team to know more about the various customized cloud hosting solutions that we provide to our customers in UAE. Hybrid cloud hosting services are created by combining the different types of cloud solutions already available. The idea is to provide you with a cloud hosting service that takes care of all your hosting requirements while still delivering optimal performance. A usual hybrid cloud solution consists of a mix up of public, private and dedicated cloud solutions. Typically organizations use hybrid cloud solutions for ecommerce websites, SaaS or web based applications, and blogs containing a lot of information. A hybrid cloud solution provided to the customer is customized as per the given requirements. A hybrid cloud hosting solution provides you with a lot more flexibility in terms of usage and performance optimization. Dedicated fixed cloud servers have been developed while keeping our years of experience in the field and customer feedback in context. These dedicated fixed cloud servers contain some of the most in-demand plans asked by customers. The idea is to provide customers with wide array of choices so they do not have to get into unnecessary details and easily select a package which best suits their needs as well as organizational budget. The dedicated fixed cloud server plans use Microsoft Azure or Google Cloud Platform based services. The reliance on these highly reliable cloud platforms ensures improved performance and efficiency. These premade packages are usually most suitable for developers who are looking for reasonable sized cloud storage and dedicated server applications. Let us have a detailed look at why Whitehats Design surpasses your expectations and is your best bet on cloud hosting solutions in UAE. One of the primary aims of the cloud hosting team at Whitehats is to provide you with highly business optimized solutions .This ensures that you can get your cloud hosting problems solved on priority basis. We use our years of experience to provide you with solutions that have helped our customers grow their business to unprecedented levels. Our IT support team is always working to bring you the latest in hardware and software. This ensures that you get the latest cloud hosting technology. The improved technology solutions help reduce unnecessary maintenance, enhance performance and significantly reduce the operational costs. You can always add or remote the resources as per the changing needs of your organization. This ensures that you can add more resources to manage peak traffic issues with great ease. There can be many events when you are expecting a hike in traffic like for example an ad campaign, this is when you would need to have more bandwidth to receive that traffic and prevent from dropping off. When it comes to cloud hosting solutions, you never know when your business may require additional features, hardware or software upgrades. This is why we make sure that all our solutions provided to customers are scalable as well as customizable. You can get your cloud solution customized to your changing organizational requirements. This guarantees that you keep your online competitive edge and receive as much web traffic as you desire without any hindrances.